Ms. de Armas is Vice President of Strategic Initiatives & Consumer Engagement within Nielsen’s Global Corporate Communications group. Stacie currently serves as the lead for the development of multicultural consumer and industry strategic initiatives, and multicultural consumer engagement. 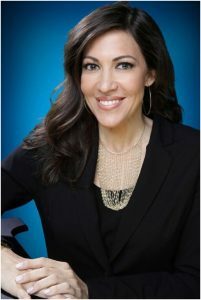 Stacie is a Hispanic/Latino market expert, with more than 16 years of experience in diversity marketing, communications, media and consumer survey research so it is no surprise she was selected as Latina Style magazines top 10 Latina executives of the year. Ms. de Armas will be presenting a Study on Hispanic Consumers: The New American Vanguard – Healthy, Wealthy & Wise on Tuesday, October 20th.